Dr Carrie Decker ND explores trends in R&D by pharmaceutical companies and the evolving problem of liver conditions. With increasing rates of obesity and metabolic syndrome, nonalcoholic fatty liver disease (NAFLD) and nonalcoholic steatohepatitis (NASH) have become increasingly common, such that they are now the most common cause of liver disease in Western countries. [i] This has not gone unnoticed by those in the market of drug development. Where there is a disease to “treat” there is a buck to be made. Tocotrienols And Their Many Benefits. Prof. Dr Chandan a world expert on the role of tocotrienols and their role in health presented a short presentation in 2013 on the many benefits that can be attributed to the ingestion of Tocotrienols, we have discussed the interesting role of these vitamin E rich fats for the management of risk/prevention and recovery. 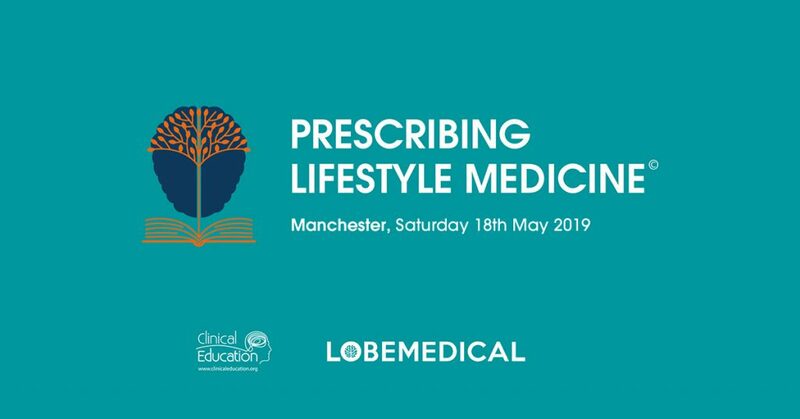 In particular the reduction of stroke risk and the restoration of liver quality in people with fatty liver diseases or even greater risk of liver failure. Watch his presentation. A recently published study that shows the synergistic effect of oral supplementation of d-mixed tocotrienols and alpha-tocopherol in improving non-alcoholic steatohepatitis rats. 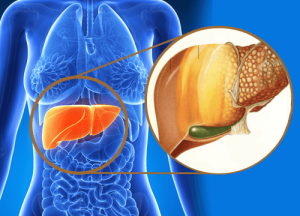 Non-alcoholic steatohepatits (NASH) is the most extreme form of non-alcoholic fatty liver disease (NAFLD), resulting from the accumulation of triglycerides/fats (fatty liver), oxidative stress and inflammatory in the liver. Marilyn Arguillas is a gastroenterologist with a special interest in liver diseases particularly non-al­coholic fatty liver disease, chronic hepatitis, cirrho­sis and liver cancer. She is chair of Internal Med­icine-Gastroenterology at Davao Doctors Hospital in Davao City, Philippines. She was a member of the Executive Council of the Asian Pacific Associa­tion for the Study of the Liver (APASL) from 2006- 2010 and the President of the Hepatology Society of the Philippines from 2010-2012. In June of 2013 her findings on tocotrienols and fatty liver disease were presented as a Poster of Distinction by the Asian Pa­cific Association for the Study of the Liver (APASL) conference in Singapore. 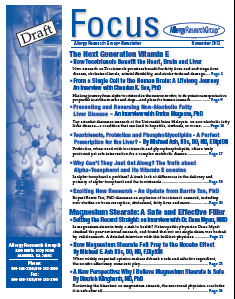 Tocotrienols, Probiotics and PhosphoGlycolipids: A Perfect Prescription for the Liver? One of my primary areas of research and expertise is the gut microbiota and its diverse impact on our health. Your liver receives nearly 70% of its blood supply from the intestine, and represents a first line of defence against gut-derived antigens. Intestinal bacteria—and the antigens they produce—play a key role in the maintenance of gut-liver axis health. Modulation of the gut microbiota to achieve and maintain symbiosis represents a new way to treat or prevent non-alcoholic fatty liver disease (NAFLD). Along with the concomitant use of tocotrienols and glycophospholipids, we may be starting to see the emergence of a truly profound intervention for a complex metabolic disease, using safe,natural compounds. Dr Todd Born ND explores the increasingly common problem of NAFLD. Nonalcoholic fatty liver disease (NAFLD) refers to the presence of hepatic steatosis when no other causes for secondary hepatic fat accumulation (eg, heavy alcohol consumption) are present. 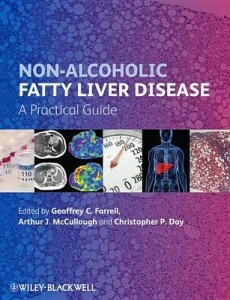 NAFLD may progress to cirrhosis and is likely an important cause of cryptogenic cirrhosis., NALFD is now the most common cause of abnormal liver biochemistry in North America and likely in the UK and is also known to be associated with some drugs, genetic defects, obesity, insulin resistance and type 2 diabetes. 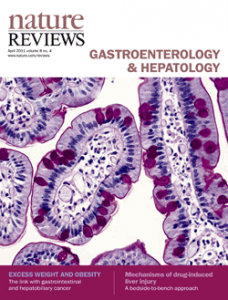 The condition – Nonalcoholic steatohepatitis (NASH) is increasing in prevalence, in tandem with the obesity epidemic, in both children and adults. Identifying specific dietary components that drive NASH is important for successful management of this disease. 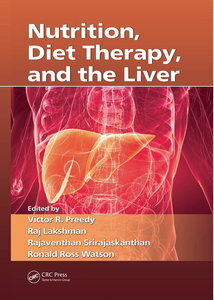 Nonalcoholic fatty liver disease (NAFLD) encompasses a range of liver diseases. Simple steatosis, or fatty liver, is now found in up to 31% of adults and 16% of children. Of those with steatosis, approximately 5% will develop nonalcoholic steatohepatitis (NASH), in which steatosis is accompanied by inflammation and fibrosis. Up to 25% of NASH patients will progress to cirrhosis. NASH is the third leading indication for liver transplantation in the United States and will become the most common if current trends continue. Therefore, understanding its pathogenesis and treatment is of utmost importance.